The OYHA is always looking for new ideas or ways to improve. 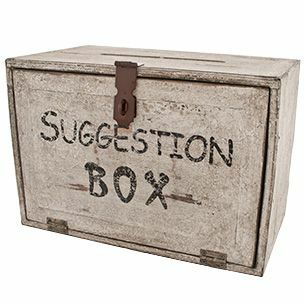 If you have an idea or suggestion please click the link below. Please remember that OYHA is a completely volunteer run organization. We ask that any suggestions be constructive and not merely critical of the efforts of our volunteers.